Used as a spot treatment on the acne lesion this serum speeds up the healing process on persistent eruptions. Imperfections progressively disappear thanks to the association of lichen, liquorice and iris extracts, plus vitamin A. Purifying, balancing, this serum of watery fluid, quickly absorbed texture, leaves skin matt and soft. Small blemishes are dried up, skin texture is tighter. A purifying serum used directly on the skin to balance sebum on oily and blemished skin. Double-action product to reduce imperfections and small blemishes, while regularizing sebum. Used to dry blemishes and reduce facial flaws. Complex of Iris, Zinc and Vitamin A: An active element made up of: iris, rich in glucoside and has decongestant and astringent actions; zinc, a trace element recognized for its antiseptic properties; and Vitamin A, used to regulate cellular growth and for the renewal of tissues). Licorice Extract: A grassy plant originating from Southern and Eastern Europe, the roots contain glucosides, saponins, essential oils, tannins and enzymes that work to soften and heal while acting as an anti-inflammatory agent. LichenExtract: Also known as Usnic Acid, it is an antibacterial plant extract. Ethanol: Alcohol used to dry up spots and imperfections, and act as an antiseptic. For Home Care Use: Place 1 or 2 doses in cuppled palm and gently massage on the face and neck or apply directly on blemish using a cotton swab. Avoid area around eyes. Apply every morning and evening directly onto a well cleansed skin. 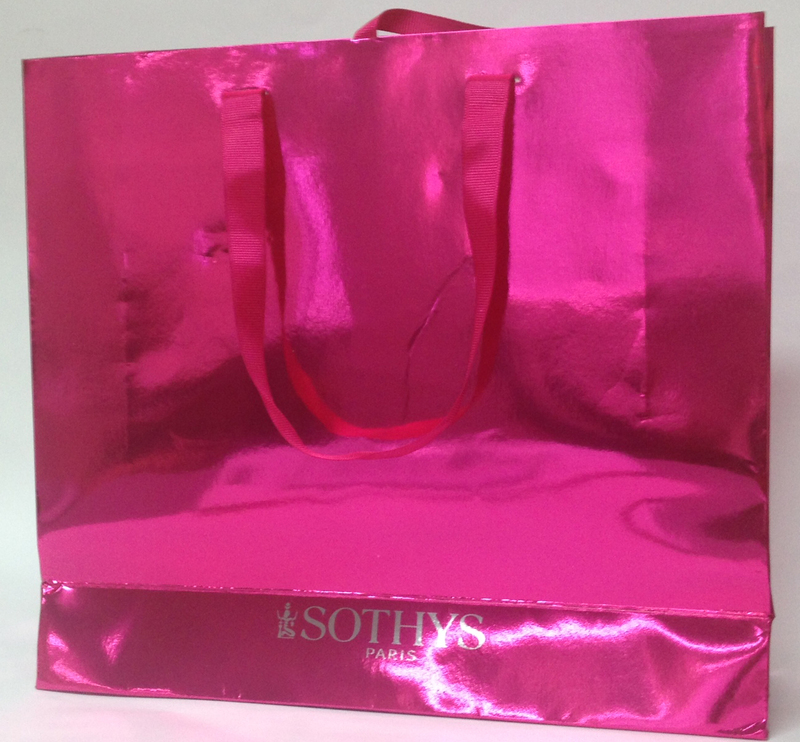 Follow with appropriate Sothys cream. Use for 4-6 weeks. After treatment, can be used as a maintenance program, depending on the conditions of the skin. *Note: Some tingling may be experienced during the application of the product, this is a normal phenomenon and will disappear.